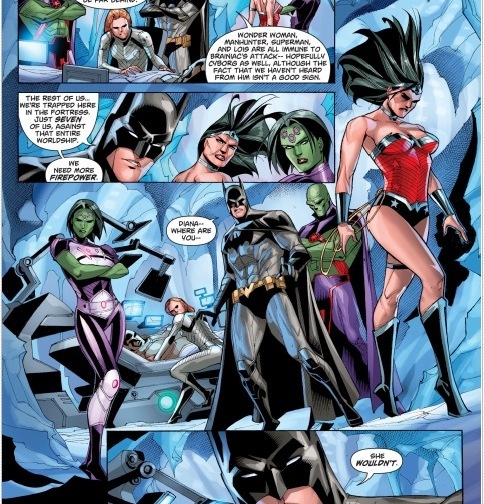 This week’s SUPERMAN/WONDERWOMAN pushes the boundaries of moral intentions. 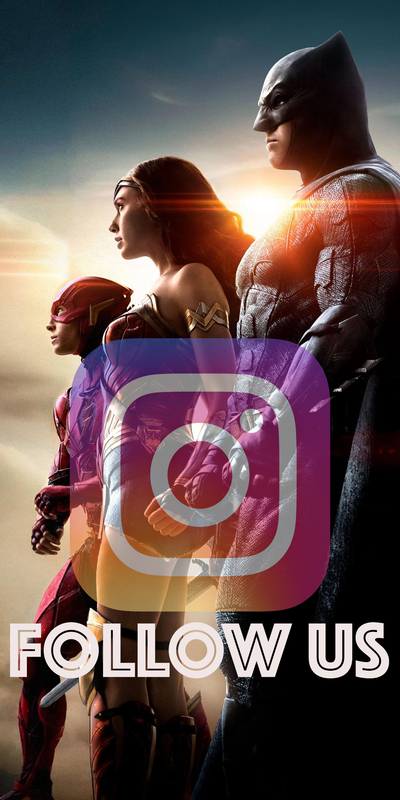 Both Superman and Wonder Woman, make choices that could affect much more than just the ones they care about. With impending destruction on the horizon, the heroes seek help from the most unconventional people. 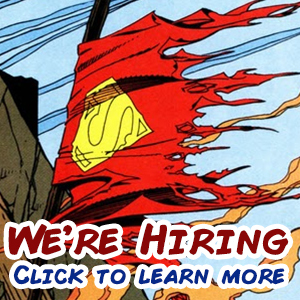 The issue continues with the Brainiac invasion creating havoc on earth. 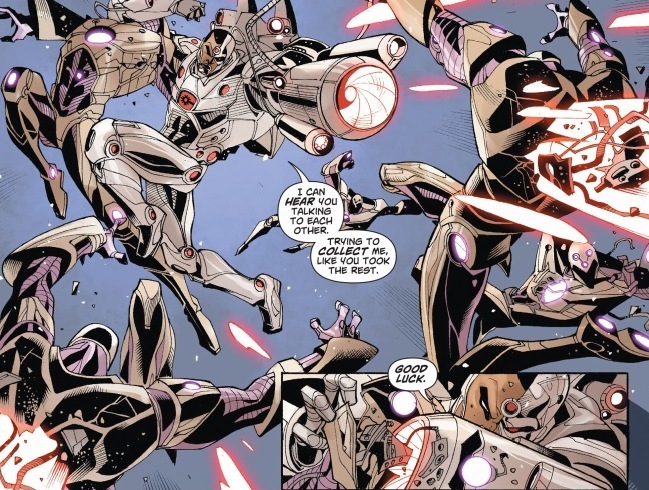 The constant battles and fight scenes dominate the issue with robots by the dozens. 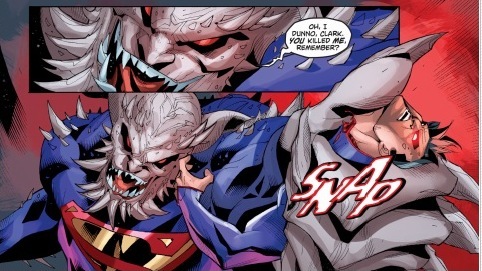 I enjoyed the quirky appearance of Mongul and his sudden realization that Earth is more trouble than he bargained for. 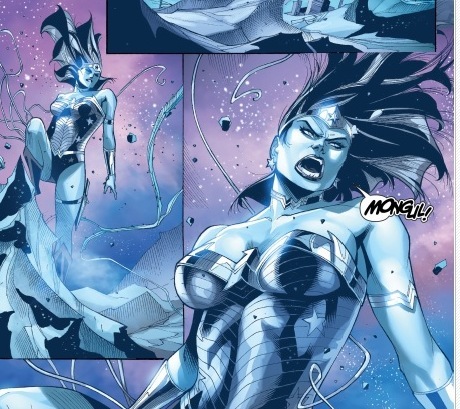 It is these moments that break the serious tension that engulfs the SUPERMAN/WONDER WOMAN series. With the comic having a serious tone to it, the battle atmosphere present does lend the story to a more unpredictable plot line. 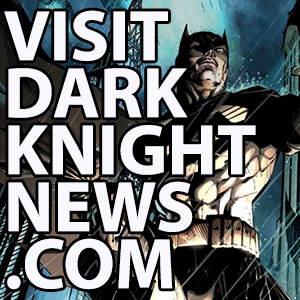 It gives Charles Soule a chance to really rev up the readers and give them the action packed suspense they look for from the classic duo. 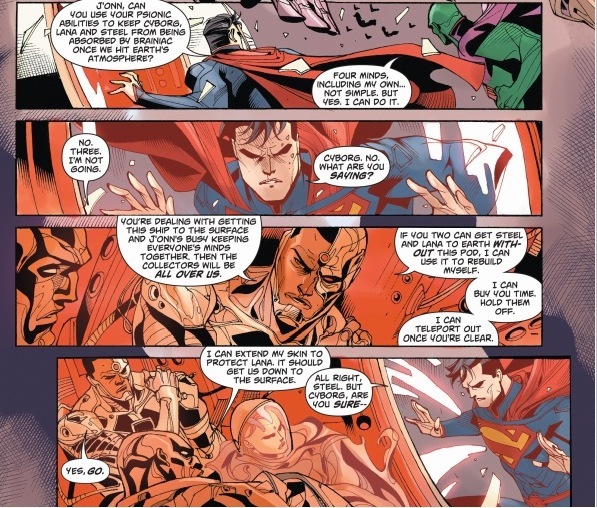 The elaborate space age dynamic really gets readers into the futuristic setting of SUPERMAN/WONDER WOMAN. The fluid and almost ethereal structure of characters really does set them in a whole different class to the general population. 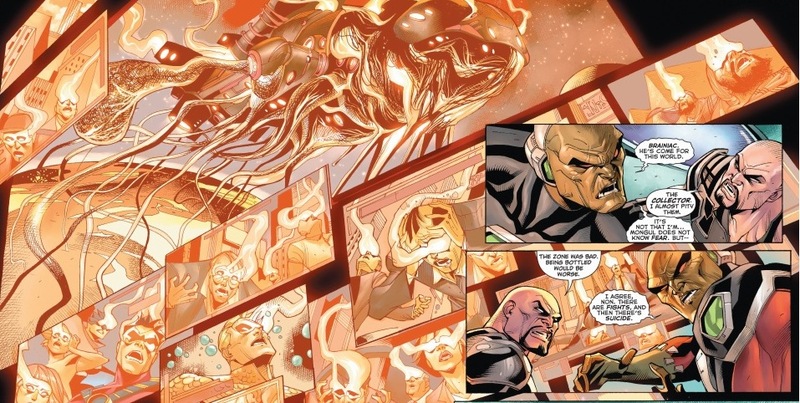 It’s important to remember why superheroes are the way they are, as Thony Silas, Tomeu Morey and Ulises Arreola transport readers into a world so far from our own. You can see all the artists take a great passion and care with the layout and a high level of detail especially in the full page panels. The fluid movement in the character’s structures really caught my eye. It looked like they were dancing as they moved, the long gestures and elegant poses really struck a regal impression. It was beautiful to see that the space element of the story was really being used to the full extent. Helping the characters interact with the environment as if it was second nature to them. The large panel that displays a lot of the technological heavy scenes, such as where Cyborg fights the robots, were also incredible. I found the script kept up its pace well throughout the story. It left readers with enough twists in the plot that have begun to really unravel more of the adventure. Though the artwork is generally beautiful, I found when it came to the still shots of the characters, something was very angular about their forms. Art styles change a lot but the block formation mostly to Superman, felt a little too inhuman at times and less realistic. Also some of the text was slightly “technology” heavy with large phases and wording of space notations not making sense. As much as it adds to the overall conception of the issue, sometimes the wording is a little too overdone and could have been pulled back to a more simplified version. So don’t worry if you need to read those parts a few times. SUPERMAN/WONDER WOMAN pushes the borders of worlds with each and every issue. Readers won’t be disappointed with plot turns and how the heroes now have to make choices like never before. So if you were looking for a story to turn your world upside down, you got it.